Lapua sets the industry standard in match quality cases, and .22-250 Remington brass follows in this proud tradition. From varminting to long range target shooting, the .22-250 Rem. still remains one of the most potent and versatile cases for .22 caliber cartridges. 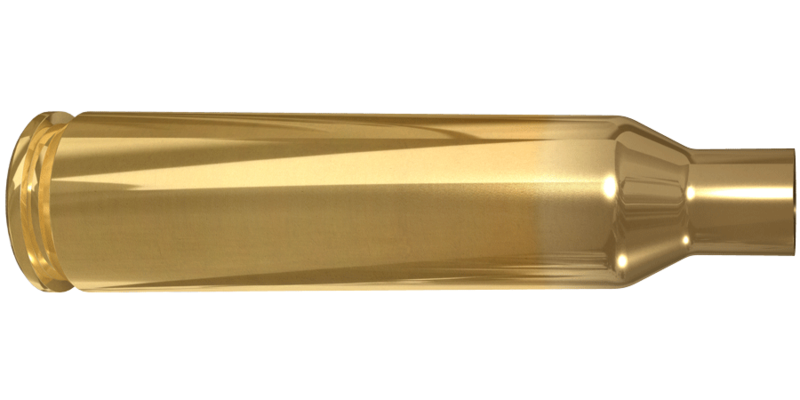 This brass offers unmatched concentricity, toughness, and uniformity in every aspect.